I hope everyone has had time to clean up from the winter holidays, take some time to relax, and clear your minds. It's also the perfect time to start some projects for Valentine's Day! it is one month away! 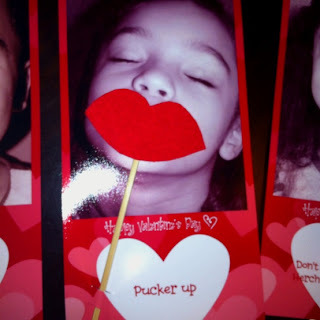 Photo Valentine's Cards are so fun. Must more personalized and thoughtful then the store bought boxed cards. 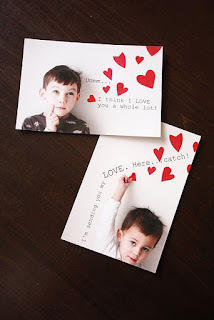 They are perfect for kids school card exchange, but also for adults. 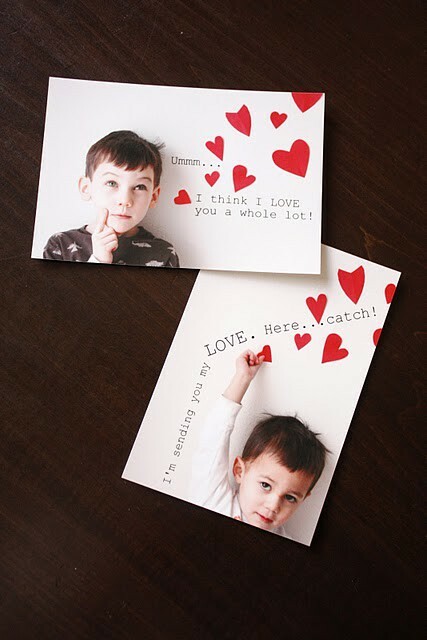 And who doesn't love getting a card on Valentine's Day, saying just how much they are cared for. 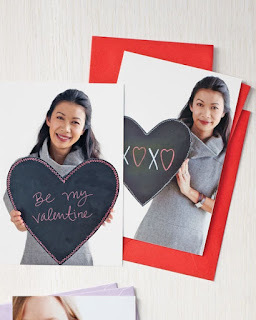 Here are a few ideas of photo cards that we like. You can even make them so you can attach treats! 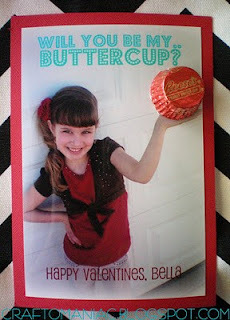 Visit FotoBella and view all of our beautiful Valentine themed paper and trims. We would love to see what you come up with! 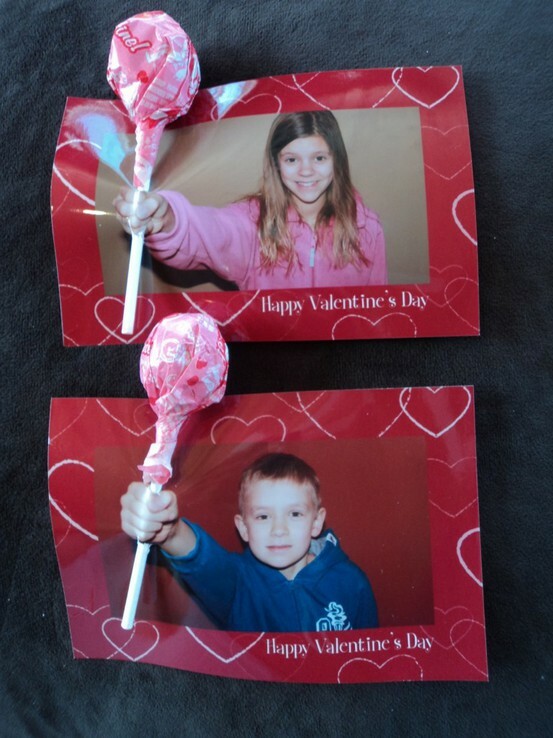 Come back and leave us a link to view your creative Valentine's Day Photo Cards!